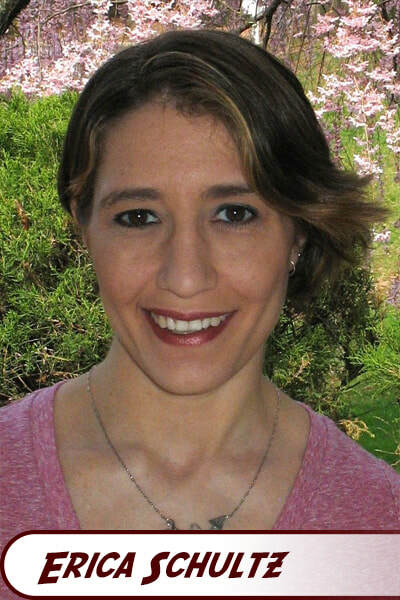 Erica Schultz understands all aspects of comics, working as an editor, writer, artist, and letterer for major publishers like Marvel, DC, and Image. 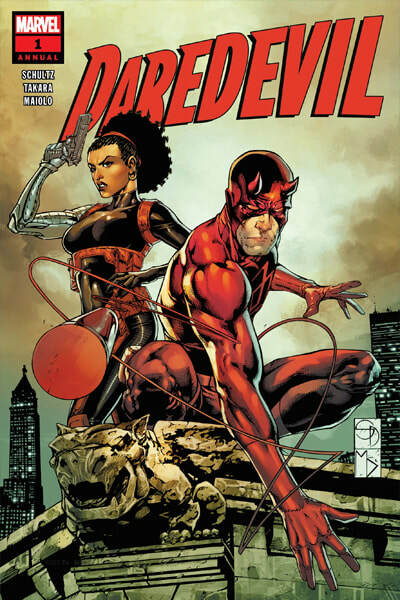 Recently, Schultz wrote the well-received Daredevil Annual 1, where Misty Knight places Daredevil at the scene of the crime. 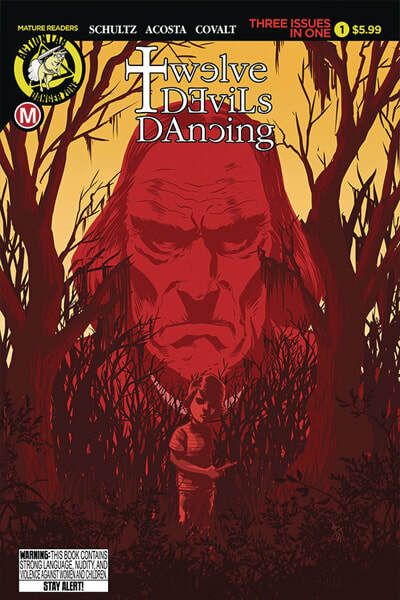 She also worked on Dynamite's beloved franchise titles Xena and Charmed, as well as Dynamite's Swords of Sorrow series. 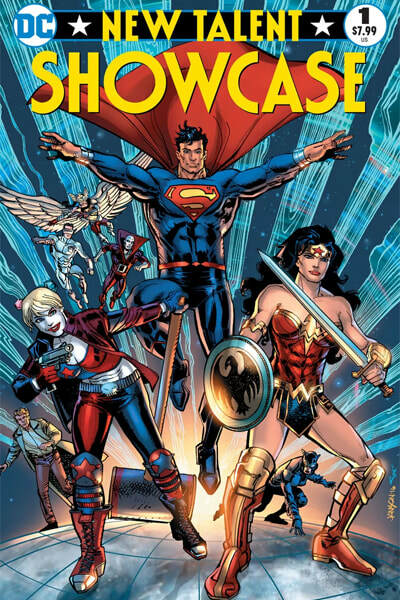 After attending DC's Talent Workshop, she wrote the short story "Hawkgirl: Weapons of War" for their New Talent Showcase issue. Schultz also contributed to anthologies, including her story "Daddy's Little GIrl" from Where We Live: Las Vegas Shooting Benefit Anthology, "Bishop Takes Rook; Knight Takes Pawn" in This Nightmare Kills Fascists, and "Pop Goes the World" in Vertigo Quarterly SFX 1. ​For a complete list of Schultz's works, check out her website.